Intex mobiles launched Aqua Amaze, the latest Android KitKat Smartphone in the Aqua series. The Smartphone is priced at Rs. 10690 and comes with high-end specifications and features. Lets have a detailed look at the device. The Intex Aqua Amaze comes with 5-inch HD IPS OGS display and is powered with Octo-core Mediatek MT6592 processor clocking at 1.4GHz. The device runs on Android 4.4 KitKat out of the box and has 1GB RAM. The device has dual SIM support and packs with 2000 mAh battery. 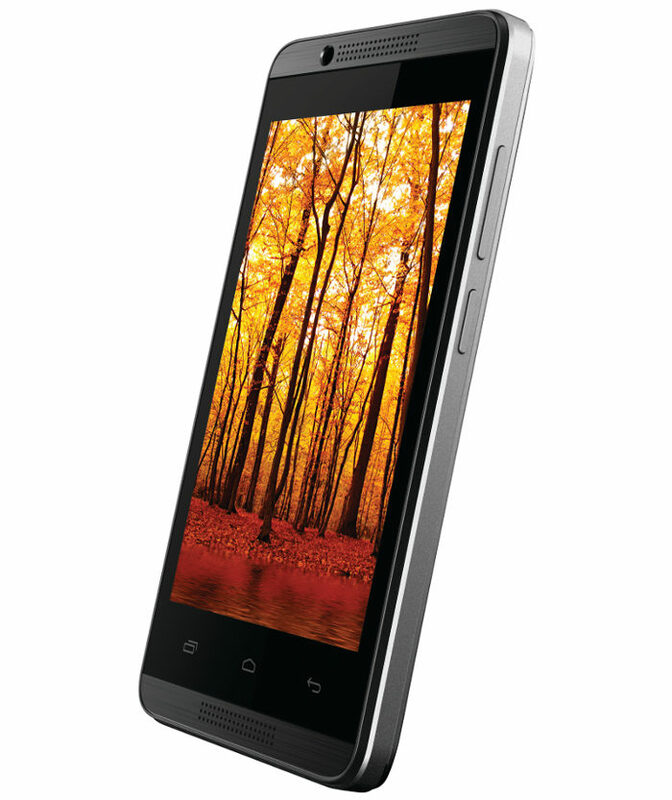 The Intex Aqua Amaze has 13MP rear camera with LED Flash and is accompanied with 5MP front facing camera. It has 8GB of internal storage which can be extended up to 32GB with microSD card. The mobile has thickness of 7.6mm and includes wireless connectivity options like 3G HSPA+, WiFi 802.11 b/g/n, Bluetooth 4.0 and GPS. The mobile phone comes preloaded with Opera mini, Zapak, OLX, WeChat, Saavn, Newshunt, Flipkart, Clean Master, Getit and more apps. “The Aqua Amaze is truly a win-win for the smartphone savvy customers of today with the 5 inch OGS HD display with full lamination, Octa Core processor and 13 MP camera, all packed in an attractive price offering. With the realm of smartphones that exist today, it is essential to create something that not only stands out in terms of price but compelling features too. We would like to believe that our endeavor to be a part of such a realm has been achieved with the launch of the Aqua Amaze today. We hope to sustain this momentum as we continue to aspire for technological excellence”, stated Sanjay Kumar Kalirona, Mobile Business Head, Intex Technologies. 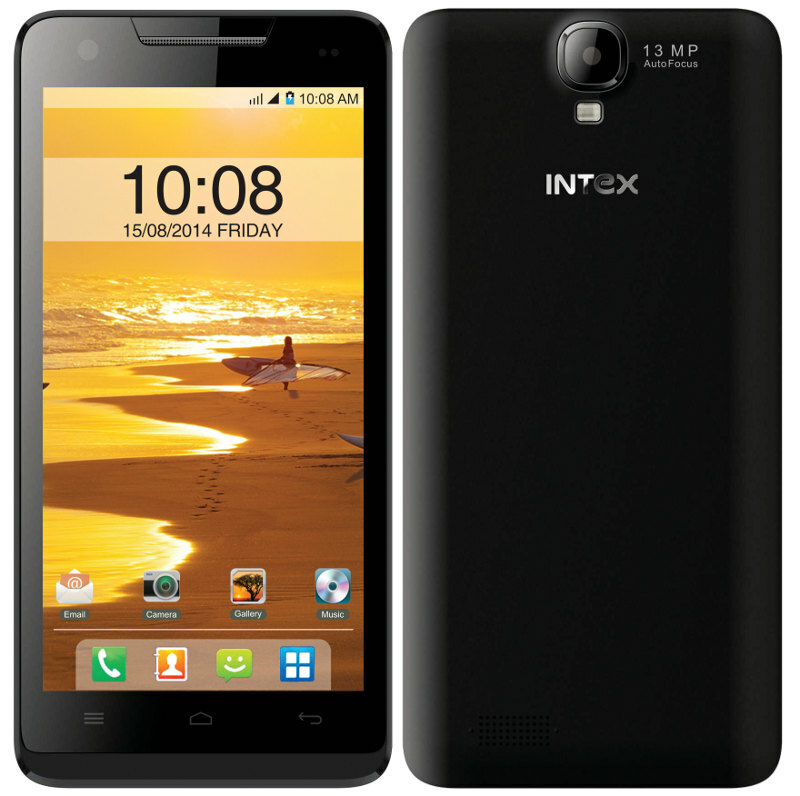 The Intex Aqua Amaze comes in Black and light Blue colours and is priced at Rs. 10,690.